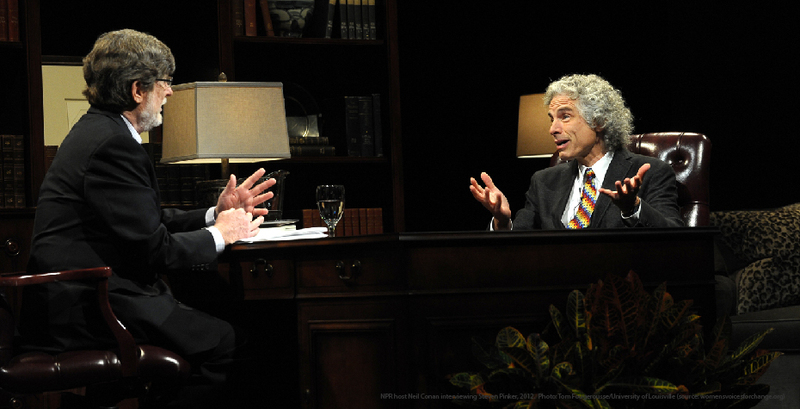 Harvard Professor Steven Pinker, one of the world’s most influential writers on the nature of language and the human mind, visits Wellesley as part of the Freedom Project Speaker Series for a lecture titled "Three Reasons to Affirm Free Speech." 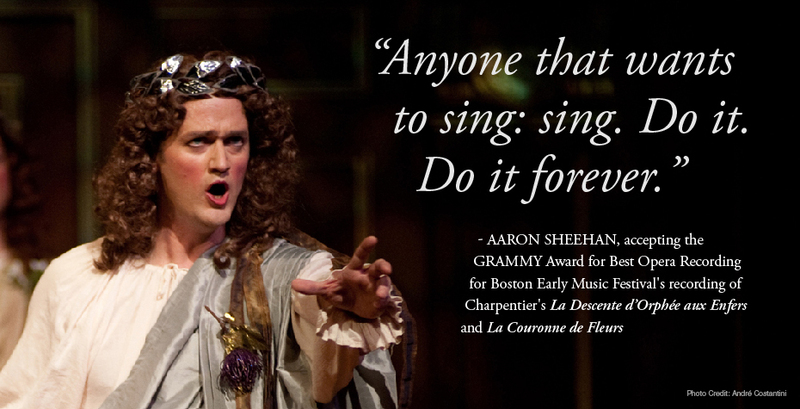 Wellesley faculty member Aaron Sheehan accepted a GRAMMY Award for Best Opera Recording in honor of the Boston Early Music Festival's recording of a 17th-century opera in which he played the starring role. 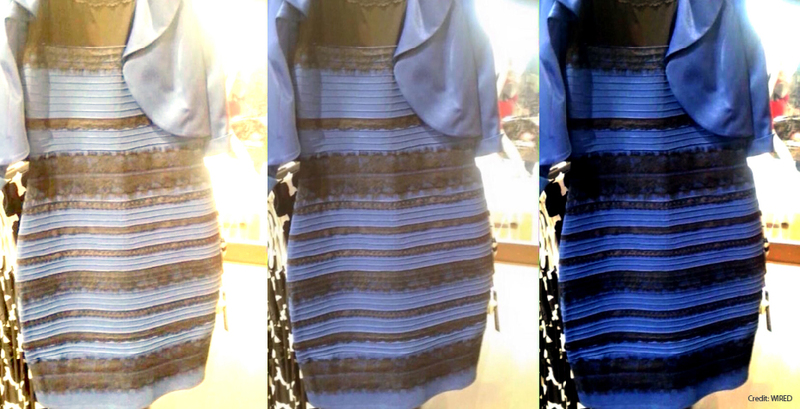 Black and blue, or gold and white? Wellesley's Bevil Conway offers insight to WIRED and The Guardian about the color controversy a single dress has sparked on social media. 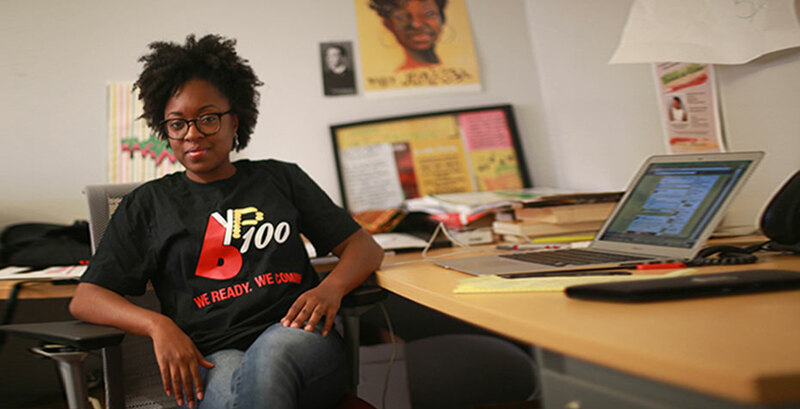 In February, Wellesley joins communities around the nation in celebrating Black History Month through myriad events, lectures, and community discussions. 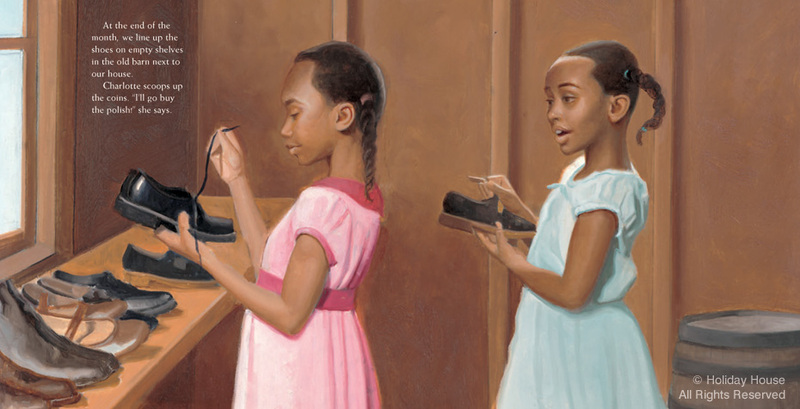 Written by Wellesley's Susan Lynn Meyer, New Shoes tells the story of an African-American girl who fights back against discrimination. Professor Hahrie Han spoke with The UpShot, a New York Times blog, for story exploring why Democrats continue to have more success than Republicans when it comes to online fundraising. Dr. Kwan Kew Lai ‘74 embodies Wellesley’s motto, Non Ministrari sed Ministrare (Not to be ministered unto but to minister). 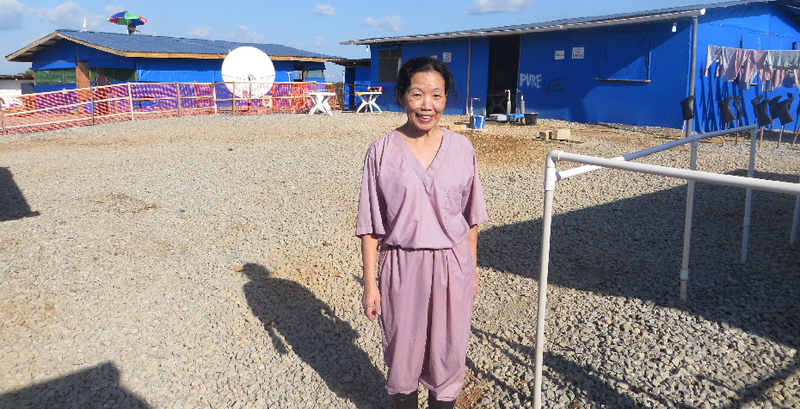 She is currently in West Africa for the second time helping patients with Ebola. Wellesley Women Make Great Secretaries... of State! 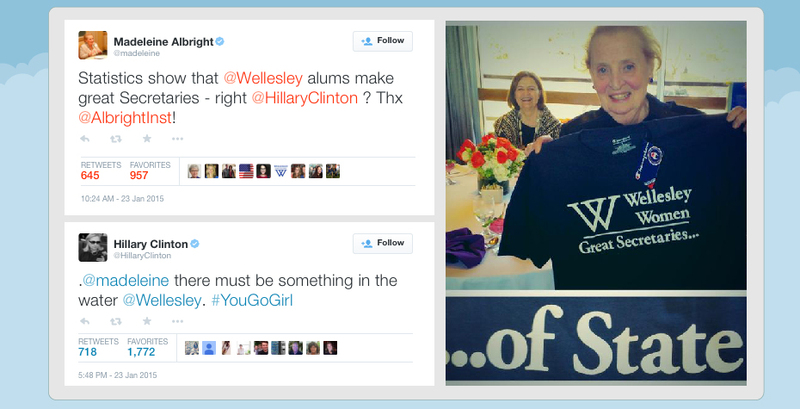 A Twitter exchange between Madeleine Albright ‘59 and Hillary Clinton ‘69 highlighted a well-known fact about graduates of Wellesley College. 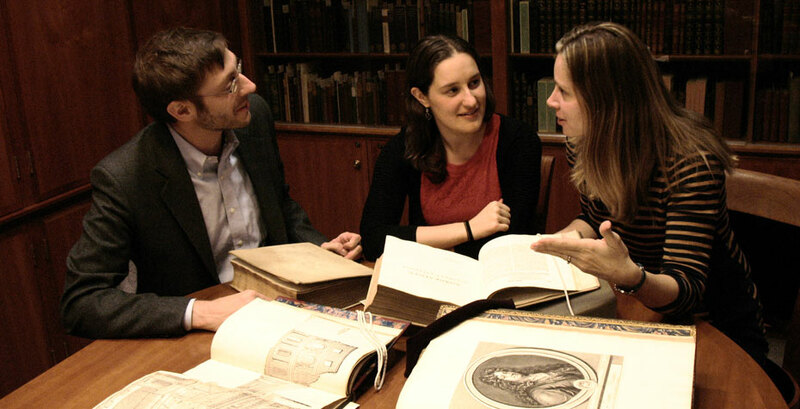 A new humanities initiative brings three courses into conversation with each other. From classical studies to French literature and European history, professors Brook, Bilis, and Grote will bring their classes together for performances, readings, and discussions about the transformative power of the theater. 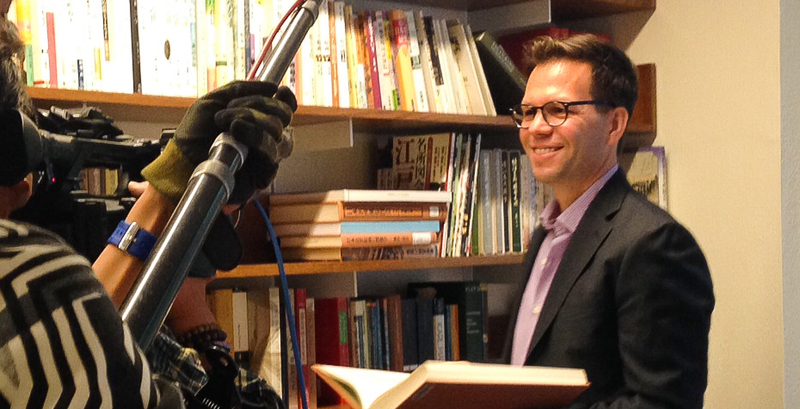 Professors from many disciplines study and teach film in the course of their work at Wellesley. Here faculty from cinema and media studies, women’s and gender studies, English, and music weigh in on films they thought worthy of notice in the last year. 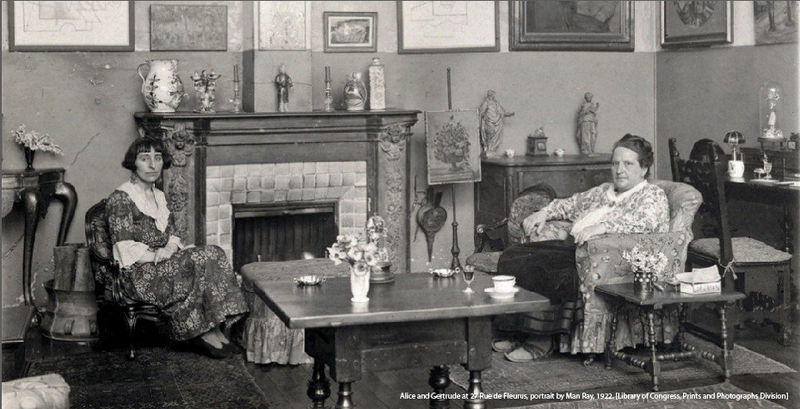 Professor Alice T. Friedman’s article Queer Old Things shows how Alice B. Toklas and Gertrude Stein constructed a public image that challenged accepted gender roles. Robert Goree, assistant professor of East Asian languages and cultures, served as a guest judge on the Japanese gameshow Sushi Time when it came to film in Boston this fall. 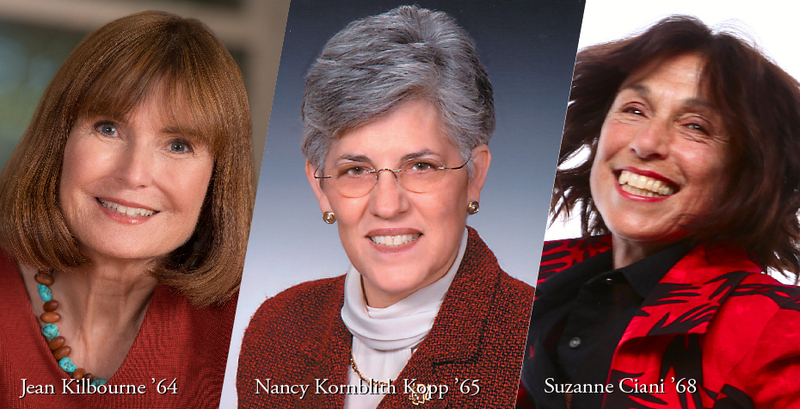 A ceremony and reception honoring Suzanne Ciani ’68, Jean Kilbourne ’64, and Nancy Kornblith Kopp ’65, recipients of the 2015 Alumnae Achievement Awards, takes place Thursday, February 12, 2015, starting at 5:30 PM. 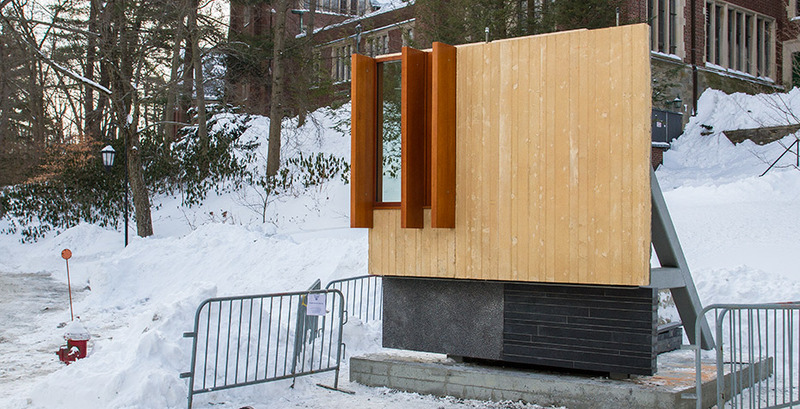 Mock-up panels of a proposed exterior finish for the Pendleton West renovation project offer a sneak peek of what the building may look like when it is completed. A reimagined Pendleton West will provide greater opportunities for students, faculty, and staff engaging with the arts. There may only be a few plants peeking through the snow outside right now, but there are plenty to be seen indoors in the Margaret C. Ferguson Greenhouses. 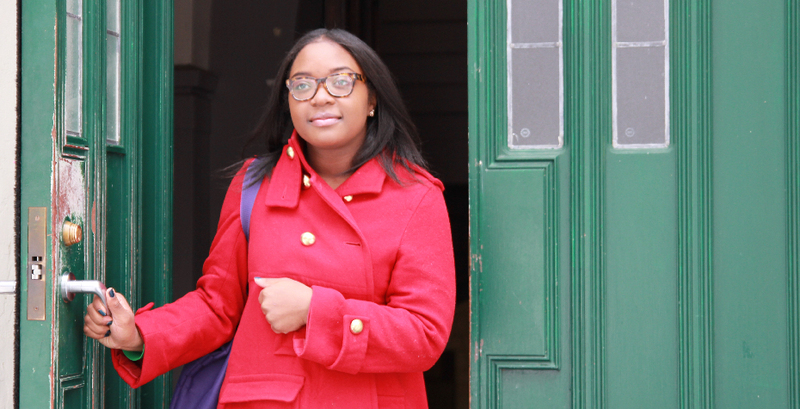 Faith Fells ’15 is one of eight Fellows selected for the Woodrow Wilson-Rockefeller Brothers Fund Fellowships for Aspiring Teachers of Color. Fellows are nominated and chosen through a competitive selection process. Wellesley celebrates the re-opening of the Dorothy Towne Fieldhouse this weekend after months of extensive renovations. 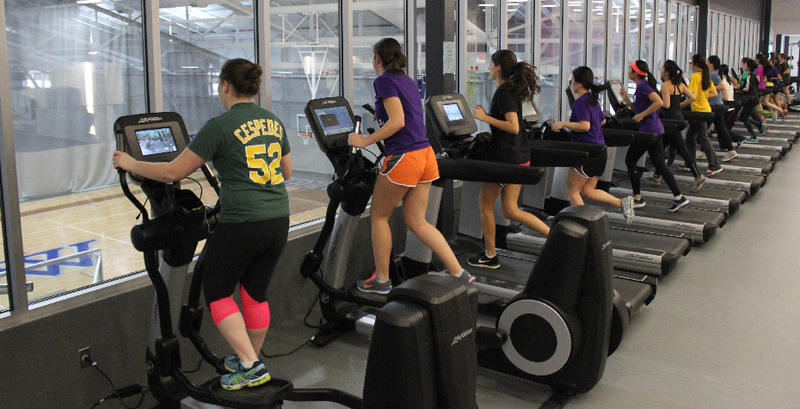 The renovated facilities include a brand-new 4,600-square-foot Fitness Center. 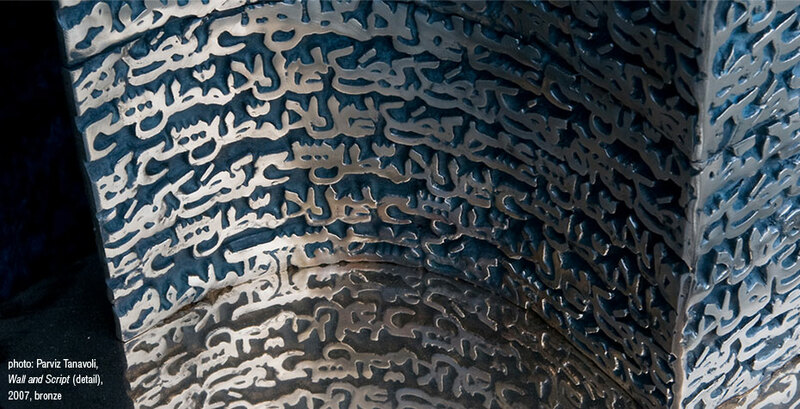 A newly heightened focus on Middle Eastern artists has been intensifying among institutions, collectors, curators, scholars and patrons alike. Parviz Tanavoli’s art exists at the center of the attention, and that extraordinary art is now featured at the Davis Museum as part of an exciting new season of exhibitions. 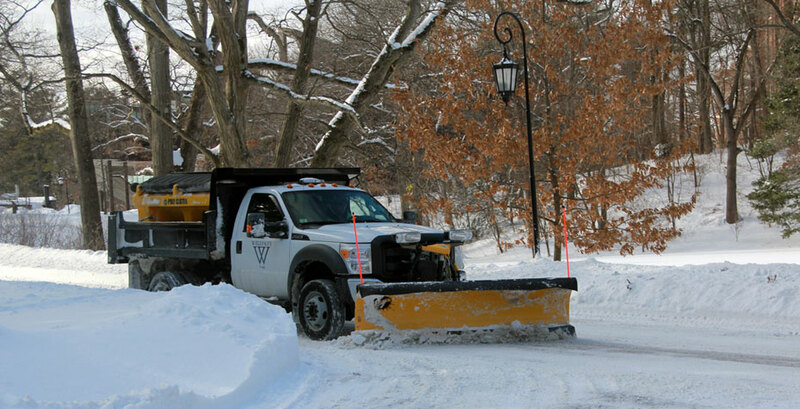 Wellesley College will be closed on Monday, February 9 due to the snowstorm.